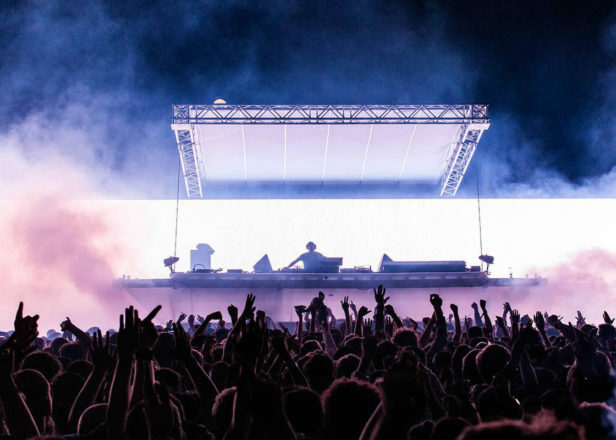 The Amsterdam festival has been gradually unveiling the lineup via Instagram. 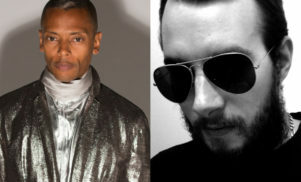 Jeff Mills, Sun O))) and Equiknoxx are just some of the artists to be included in Dekmantel Festival’s massive 2019 lineup. 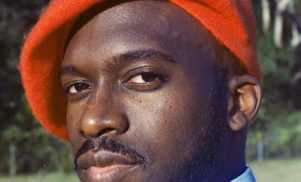 The Amsterdam festival, which takes place from July 31 – August 4, has been gradually revealing the artists confirmed for this year’s edition via its Instagram, including Cybotron, Marie Davidson, Pharaoh Sanders Quartet, Vatican Shadow, Batu, Shinichi Atobe, Powell, San Proper, DJ Python and Róisín Murphy. They will join FACT favorites Yves Tumor, Caterina Barbieri, object blue, Bruce, Slikback, Demdike Stare and Sarah Davachi. 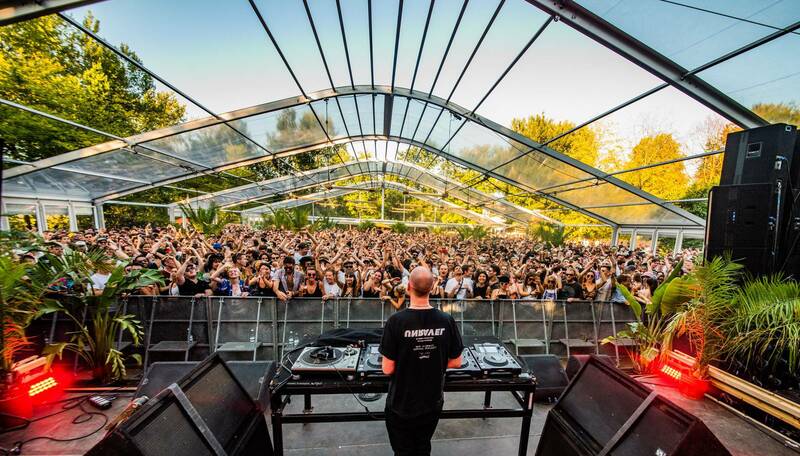 Additional highlights include back-to-back sets from Ben UFO & Blawan, Octo Octa & Eris Drew, Skee Mask & Zenker Brothers and Low Jack, J-Zbel & Judaah for a Brothers From Different Mothers showcase, as well as appearances from Upsammy, Mala, Tzusing, Deena Abdelwahed, DJ Fett Burger, SPFDJ, Dr Rubenstein, Bufiman and Kassem Mosse. 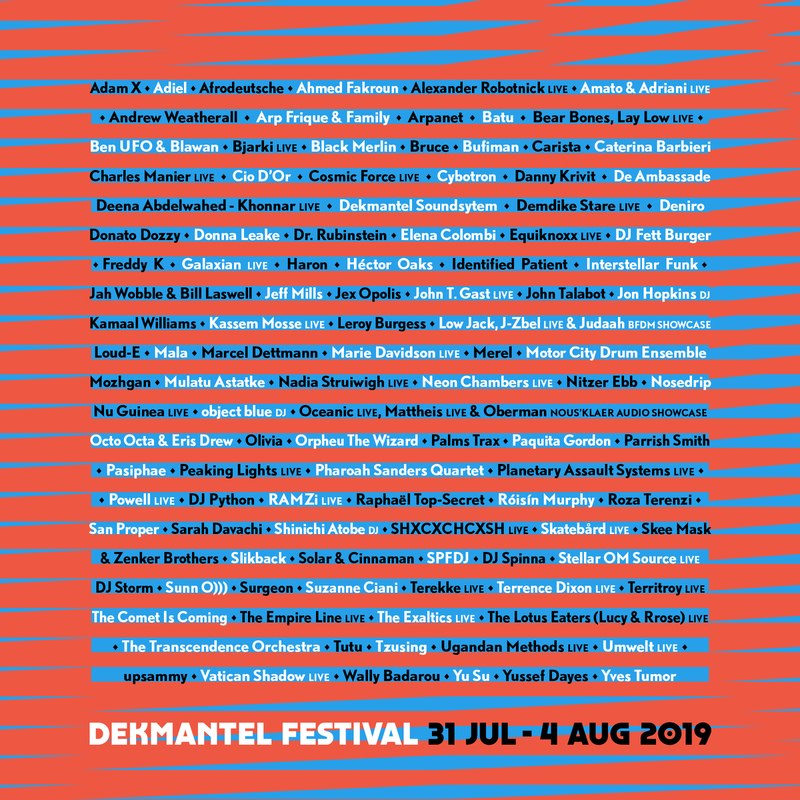 Head over to the Dekmantel Instagram to check out the full lineup, with more artists still to be announced. Update, January 22: The festival has released its full lineup for 2019. The pre-register ticket sale will take place on January 23 at 12:00 CEST, with the general sale taking place on January 24 at the same time. Weekend tickets start at €144 and camping tickets start at €44. For more information head over to the Dekmantel website. See below for a full list of confirmed acts.